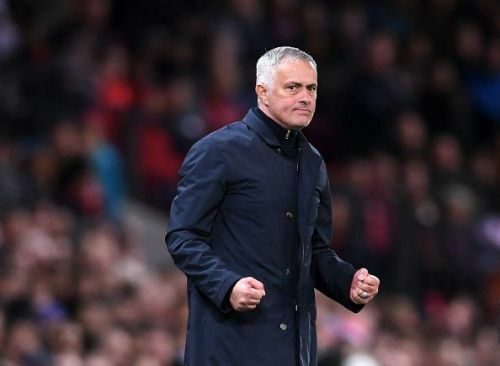 According to an article by Manchester Evening news, Mourinho, after a brief talk with MUTV revealed the kind of motivation he put forward into his players, who already gave up when it was halftime. The Newcastle side made sure that their attack was in numbers and that the Manchester United should trail no matter what. Luke Shaw has revealed Jose Mourinho gave a 'strong' team talk at half-time which inspired the comeback against Newcastle. According to Shaw, Mourinho, at first, blasted as soon as they got into the dressing room, but after a while, he started taking things more likely and made the required tactical shifts. Mourinho bought Juan Mata in place of Marouane Fellaini as the Spaniard scored from a stunning setpiece. "I think everything of what was said was correct, 2-0 down at half time against Newcastle at home is really bad, and it helped us, it helped us we came out a new side in the second half." This was, for obvious reasons, a very important victory of Mourinho, as the board might reconsider his future. With Manchester United looking comfortable after their victory over Newcastle, Mourinho can relax and focus on the upcoming games. The Spirit of Old Trafford: What's next for Manchester United?